Okay, what the heck is Manuka? Or Litsea? And why do I need them? Manuka is antibacterial, anti-inflammatory, cleansing, germ-destroying, naturally cleansing and a relaxant. 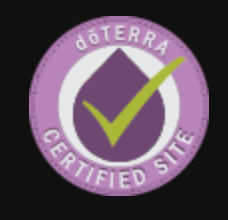 It can be used to calm an upset tummy, scalp issues, muscle support, respiratory support, skin support, bites, stings, burns...I'm gonna say it's New Zealand's lavender. 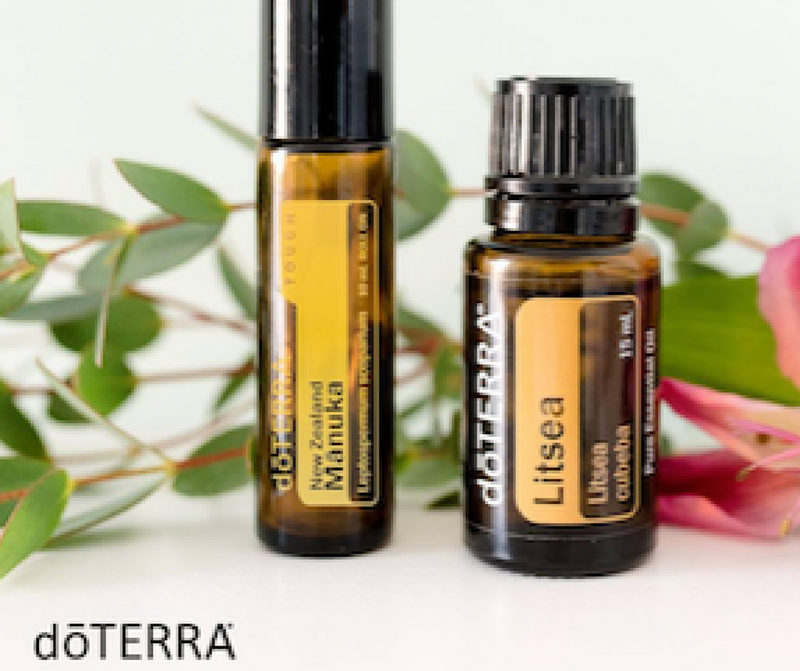 Litsea is sweeter than lemongrass with the musty note, more citrusy than melissa. It is refreshing, detoxifying, uplifting, antibacterial, gets rid of unwanted bacteria and pathogens, promotes relaxation, naturally cleansing and germ destroying and is a digestive stimulant. It can be used for muscular support, respiratory support, skin support, emotional support, tummy issues, brain fog, sleep support, and menstrual support. Litsea is the oil of manifestation. (What? Really? Who doesn't want support with manifestation?!) It is a powerful mobilizer of the will. It is especially helpful in encouraging individuals to follow through on their inspiration and promptings (okay, I need a VAT of this stuff). It instills courage to face the fear that comes immediately after inspiration...it teaches that one must learn to trust the inner voice and rise above fear of rejection, being misunderstood or the need for external confirmation. It acts as a catalyst for living in accordance with one's higher purpose and internal compass and helps individuals to get out of their own way, assisting in the manifestation of infinite possibilities. Manuka is the oil of being upheld. It carries a unique energy signature that raises the vibration of all who are blessed to come into contact with it. It invites the heart to open to the gifts and blessings bestowed daily in abundance and to live in states of gratitude and wonder. It offers powerful healing energy to soothe troubled hearts and nurture souls back into a state of centeredness. 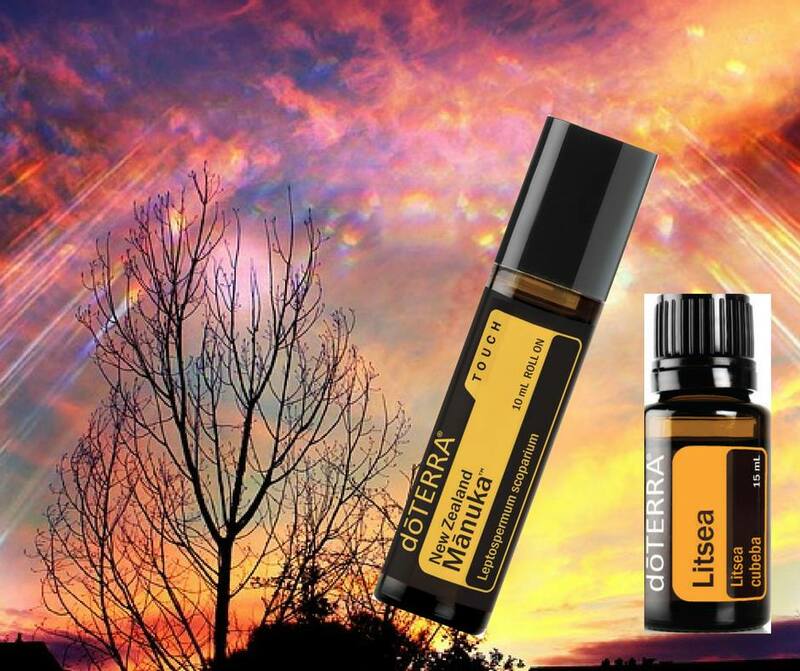 Manuka encourages tapping into an infinite universe of creativity and love. It invites all to access higher realms of learning, growing, serving, loving and existing. It helps us understand that we occupy a unique space in the universe, there is always enough and we will be taken care of.